This is the last in the series of posts on Creating A Learning Environment (CALE). The series has been based on a workshop given periodically by Pat Campbell [of Campbell-Kibler Associates] and me in the UK and USA, except for the last one on ‘Learning problem-solving skills’ on October 24th, 2018 which was derived on talks I gave to students and staff in Liverpool. In all of these posts, the focus has been on traditional forms of learning environments; however, almost everything that I have described can be transferred to a virtual learning environment, which is what I have done in the two MOOCs [see ‘Engaging learners on-line’ on May 25th, 2016 and ‘Slowing down time to think (about strain energy)’ on March 8th, 2017]. You can illustrate a much wider range of Everyday Engineering Examples on video than is viable in a lecture theatre. 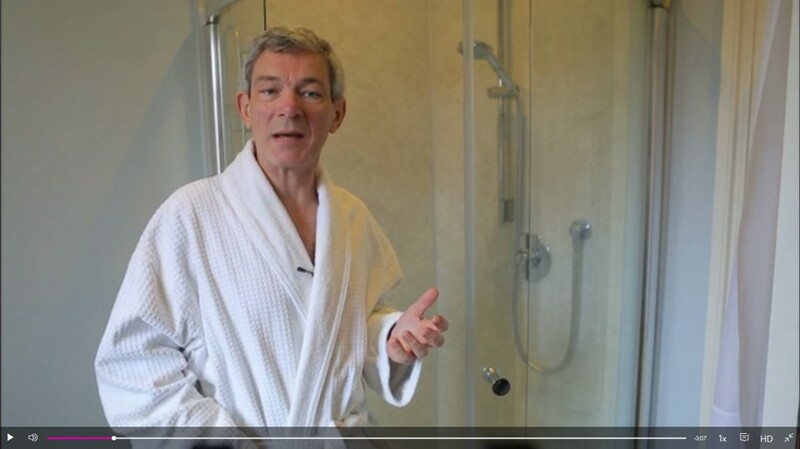 So, for instance, I used my shower to engage the learners and to introduce a little statistical thermodynamics and explain how we can consider the average behaviour of a myriad of atoms. However, it is not possible to progress through 5Es [see ‘Engage, Explore, Explain, Elaborate and Evaluate’ on August 1st, 2018] in a single step of a MOOC; so, instead I used a step (or sometimes two steps) of the MOOC to address each ‘E’ and cycled around the 5Es about twice per week. This approach provides an effective structure for the MOOC which appears to have been a significant factor in achieving higher completion rates than in most MOOCs. In the MOOC, I extended the Everyday Engineering Example concept into experiments set as homework assignments using kitchen equipment. For instance, in one lab students were asked to measure the efficiency of their kettle. In another innovation, we developed Clear Screen Technology to allow me to talk to the audience while solving a worked example. In the photo below, I am calculating the Gibbs energy in the tank of a compressed air powered car in the final week of the MOOC [where we began to transition to more sophisticated examples]. Last academic year, I blended the MOOC on thermodynamics with my traditional first year module by removing half the lectures, the laboratory classes and worked example classes from the module. They were replaced by the video shorts, homework labs and Clear Screen Technology worked examples respectively from the MOOC. The results were positive with an increased attendence at lectures and an improved performance in the examination; although some students did not like and did not engage with the on-line material. 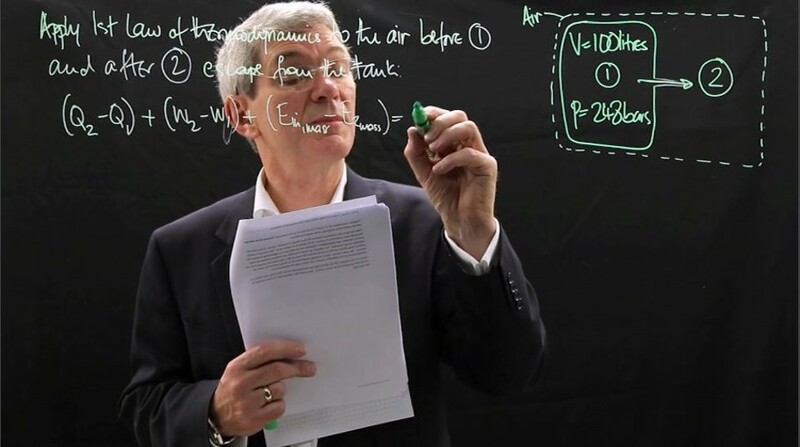 Photographs are stills from the MOOC ‘Energy: Thermodynamics in Everyday Life’. CALE #10 [Creating A Learning Environment: a series of posts based on a workshop given periodically by Pat Campbell and Eann Patterson in the USA supported by NSF and the UK supported by HEA] – although this post is based on recent experience in developing and delivering a MOOC integrated with traditional learning environments. This entry was posted in Creating A Learning Environment (CALE), education, energy science, Engineering, everyday engineering examples, Real life, Thermodynamics and tagged 5Es, CALE, education, Engineering, learning, learning environment, MOOC, Thermodynamics on November 14, 2018 by Eann Patterson. This quintet of ‘E’ words form the core of the 5Es lesson plans. They probably appeared first in the Biological Sciences Curriculum Study of the 1980s based on work by Atkin and Karplus . They form a series of headings for constructing your lesson or lecture plan. This framework has been used to construct all of the lesson plans posted on this blog [https://realizeengineering.blog/everyday-engineering-examples/]. Since the lesson plans are designed for introductory engineering courses, the Engage step always incorporates an Everyday Engineering Example. I have amended the Oxford English Dictionary definition of the 5Es below to illustrate the content of each step. The combination of 5Es and E cubed [Everyday Engineering Example] works well. We found that they increased student participation and understanding as well as attracting higher student ratings of lecturers and the course [Campbell et al. 2008]. Atkin JM & Karplus R, Discovery or invention? Science Teacher 29(5): 45, 1962. Little W, Fowler HW, Coulson J & Onions CT, The Shorter Oxford English Dictionary, Guild Publishing, London, 1983. Campbell PB, Patterson EA, Busch Vishniac I & Kibler T, Integrating Applications in the Teaching of Fundamental Concepts, Proc. 2008 ASEE Annual Conference and Exposition, (AC 2008-499), 2008. 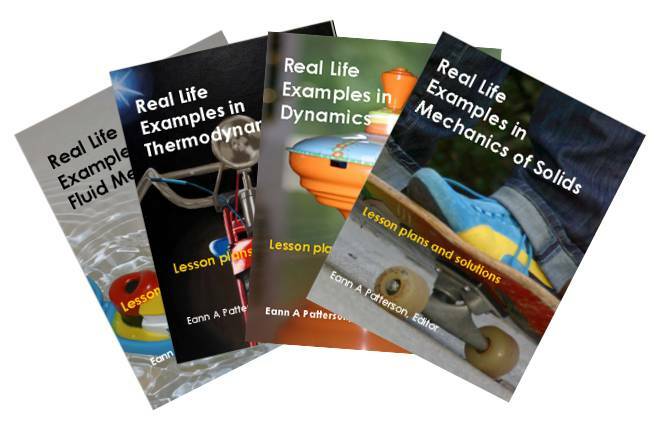 This entry was posted in Creating A Learning Environment (CALE), education, Engineering, everyday engineering examples, Real life and tagged 5Es, CALE, education, Engineering, learning, learning environment, SET on August 1, 2018 by Eann Patterson. A couple of weeks ago, I wrote about marking examinations and my tendency to focus on the students that I had failed to teach rather than those who excelled in their knowledge of problem-solving with the laws of thermodynamics [see my post ‘Depressed by exams‘ on January 31st, 2018]. One correspondent suggested that I shouldn’t beat myself up because ‘to teach is to show, to learn is to acquire‘; and that I had not failed to show but that some of my students had failed to acquire. However, Adams and Felder have stated that the ‘educational role of faculty is not to impart knowledge; but to design learning environments that support knowledge acquisition‘. My despondency arises from my apparent inability to create a learning environment that supports and encourages knowledge acquisition for all of my students. People arrive in my class with a variety of formative experiences and different ways of learning, which makes it challenging to generate a learning environment that is effective for everyone. 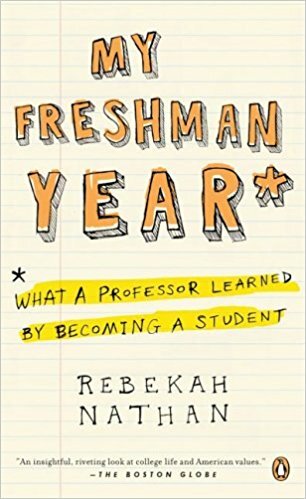 It’s an on-going challenge due to the ever-widening cultural gap between students and their professors, which is large enough to have warranted at least one anthropological study (see My Freshman Year by Rebekah Nathan). So, my focus on the weaker exam scripts has a positive outcome because it causes me to think about evolving the learning environment. Adams RS, Felder RM, Reframing professional development: A systems approach to preparing engineering educators to educate tomorrow’s engineers. J. Engineering Education, 97(3):230-240, 2008. This entry was posted in education, energy science, Engineering, Thermodynamics and tagged cultural gap, education, examinations, knowledge, learning, learning environment, teaching, Thermodynamics on February 21, 2018 by Eann Patterson.